Wilson says Inspirational Mug SHOW RESPECT! Wilson Inspirational Mugs Wilson says BELIEVE! Inspirational Mug Wilson says… Be Confident! Wilson says Inspirational Mug HAVE FUN! Wilson says Inspirational Mug EXERCISE! 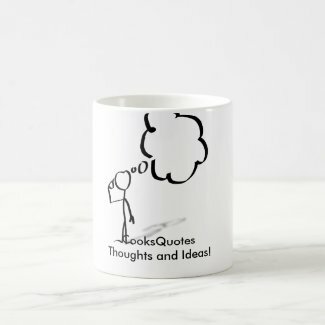 Wilson says Inspirational Mug READ! 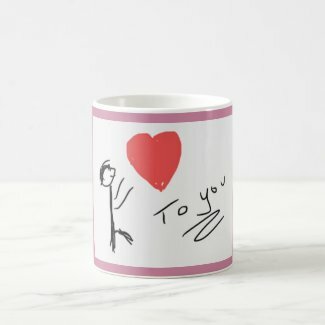 Wilson says Inspirational Mug LEARN! Wilson says Inspirational Mug Be JOYFUL! Wilson says Inspirational Mug Be Grateful! Wilson says Inspirational Mug Be HAPPY!